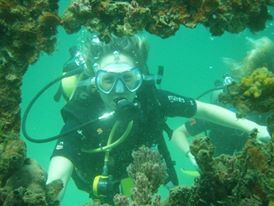 In Puerto Viejo we dive in Costa Rica’s only pristine coral reef ecosystem. 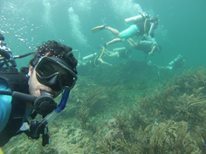 Fifty miles from the nearest city and largely unexplored, the barrier reef here stretches from the town of Puerto Viejo to the Panamanian border and offers you more than 25 fixed dive locations. 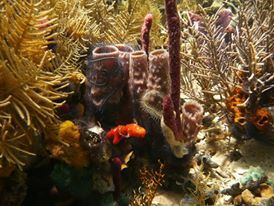 They range from shallow coral gardens to deep, fringing reefs and vertical walls dropping to over 130 feet. Bocas del Toro offers a great range of abundant aquatic life bordering all islands and is recognized worldwide for its biological diversity. Because of the calm conditions and highly competitive pricing, Bocas is among the most ideal places to participate in scuba education! 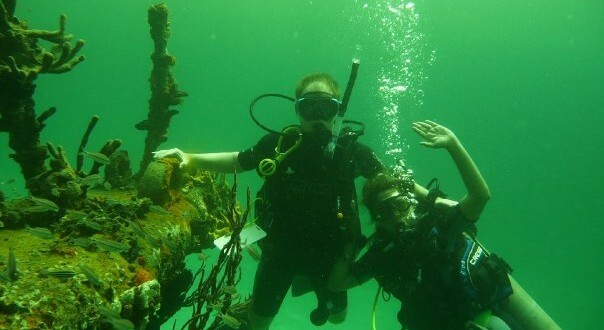 Whether discovering the underwater world for the first time, advancing your existing certification, or simply needing a refresher, this is the place to go diving. For an "Open Water Course" you pay 320 USD, "but you can also do a "Discover Scuba Two Tank Dive" for 109 USD. 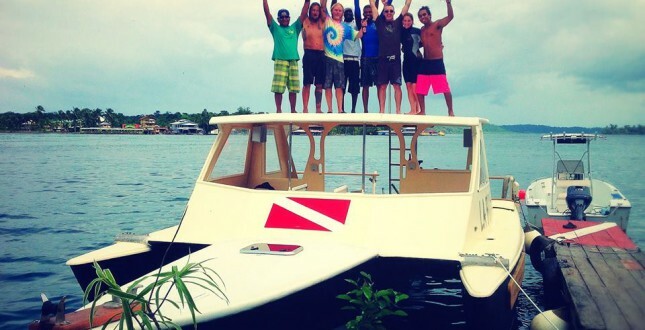 Certified divers can join a Two Tank Dive for 85 USD.